MyHabit has been exciting today! from Portolano to Baby CZ and now on to one of my favorite brands of all time... Melton. Melton makes high-quality Danish outerwear accessories, socks, shoes and clothing. I first bought some of their winter hats and mittens for my kids about three years ago and have since bought some of their socks and tights as well. This stuff is really well made. 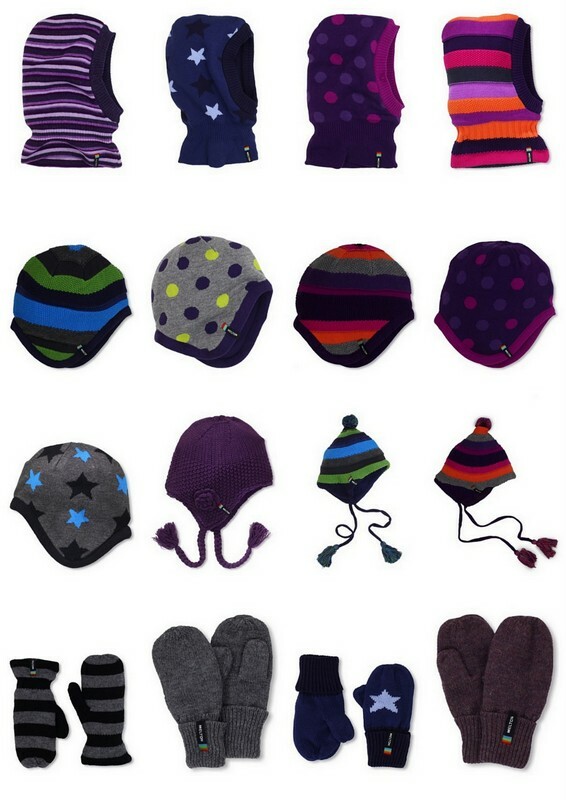 The hats are wool or wool blend and are really soft and warm (think fleece-lined under the wool). Ours look new after a few years of wear. MyHabit has all of the items you see above and more at up to a 50% discount. Combine that with free shipping and you have a winning combination! These are perfect to pack away for next winter or to replace all of the hats and mittens lost over the course of the current winter. I promise that this stuff will not disappoint you.